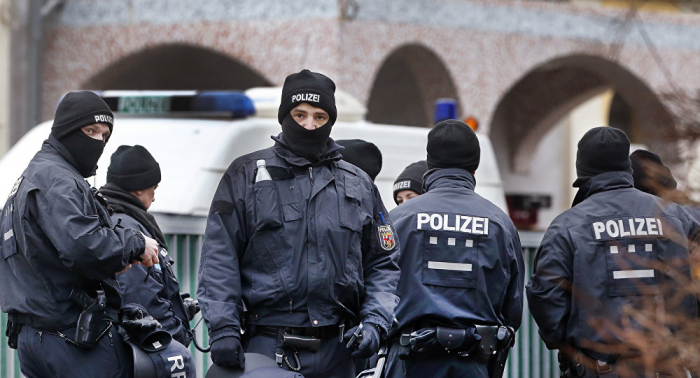 German police have detained 11 men in the country’s west on suspicion of plotting terror attacks, prosecutors said as quoted by Bild on Saturday. A spokesman for the prosecution told Bild newspaper they had no information about the possible targets for the attacks. He added, however, that the suspects are believed to be a cell of Daesh or its supporters. Elite SEK commandos raided sites in North Rhine-Westphalia and Baden-Wuerttemberg in a day-long operation that started on Friday morning, after intercepting a phone call that mentioned guns and a blast, the Bild daily said. No weapons or explosives were found. The prosecutor's office in Dusseldorf told the newspaper that all suspects would be released because they posed no immediate threat, but the probe would continue. The majority of those detained were from Tajikistan.